Karolina Vera Sussland defected from Czech Republic at the height of the cold war. Her family adopted Phoenix, AZ as their new home and she grew up in the valley of the sun. She studied chemistry and drawing at Arizona State University and has been a consequentially creative force in Phoenix since the 2000’s. Sussland’s paintings rely on precise drawing skills that are inspired by the work of Gerhard Richter. 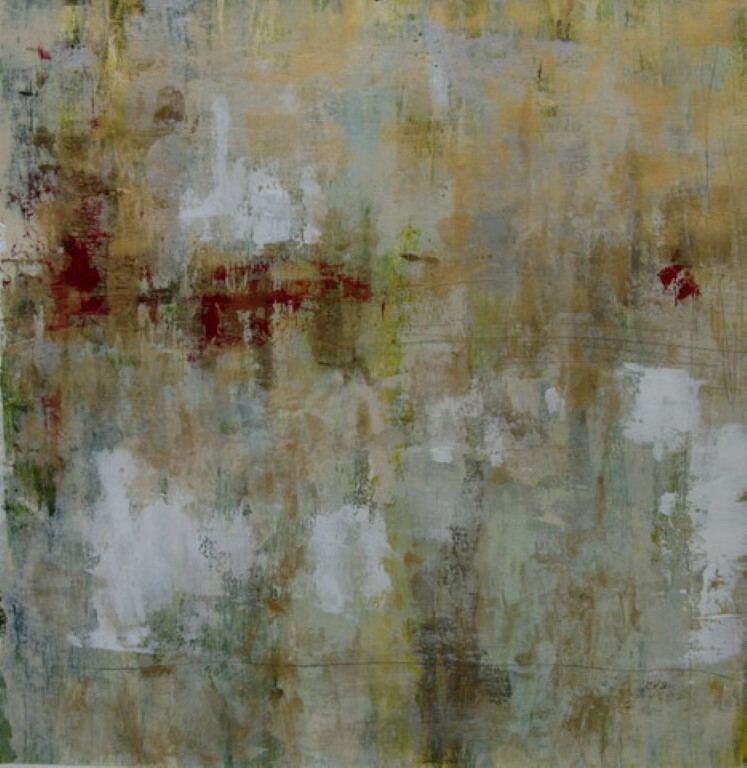 Her most recent work offers expressive meditations through mark making and color. The resulting paintings are powerful testaments to the endless variations of nature and the playfulness of nature and the playfulness of the human spirit. Her lively composition reflect a curiosity and charm reminiscent of Oy Twormblys aesthetic. Sussland’s work has been reviewed in Art papers and the Arizona Republic. She is also one of the artists featured in Nans Ellin ‘s “Phoenix: 21st Century City” (Edwin Booth-Clibborn, 2006).